1. 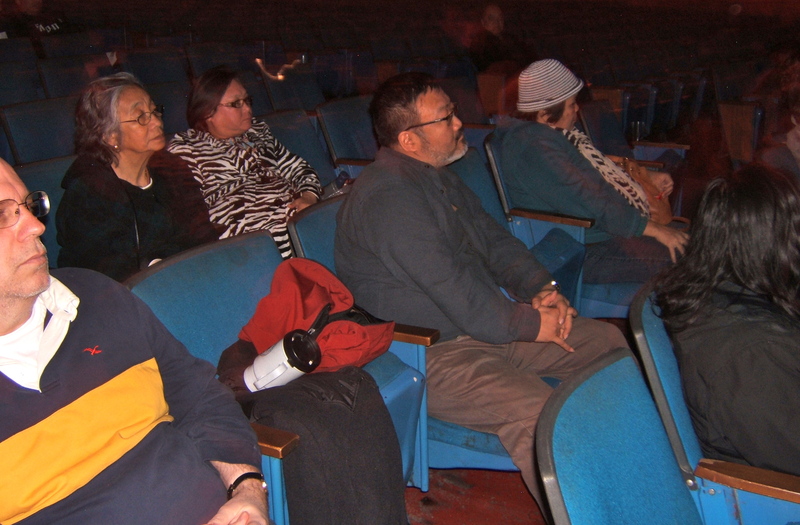 Film screening of “Left By The Ship” in Chicago, IL. 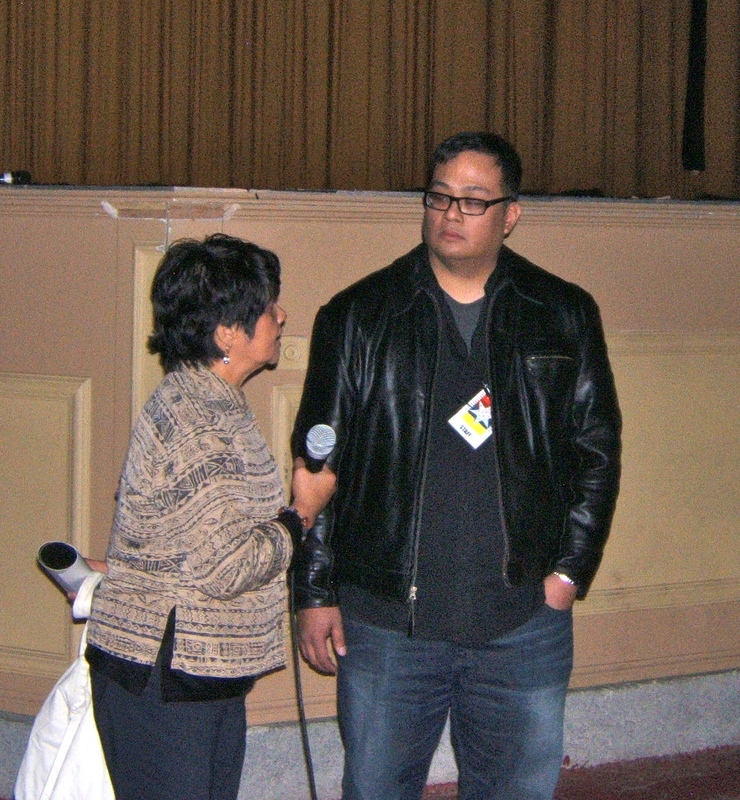 On November 6, 2011, the Bayanihan Foundation co-sponsored the film screening and Midwest première of the award-winning film “Left By The Ship“. The film featured the plight suffered by many Filipino Amerasians, often discriminated by the color of their skin and the stigma of their birth. They are the sons and daughters of Filipina women (often though not always impoverished prostitutes) and American military service personnel stationed at the former US military bases in the Philippines. The audience applauded after the film screening and many stayed afterwards for the brief question & answer (Q & A) session. Mark your calendar and watch the film at your local US Public Broadcasting Television (PBS) station in May 2012. 2. Eid al-Adha or Feast of Sacrifice celebration with Filipino Muslims in Iligan City, Philippines. 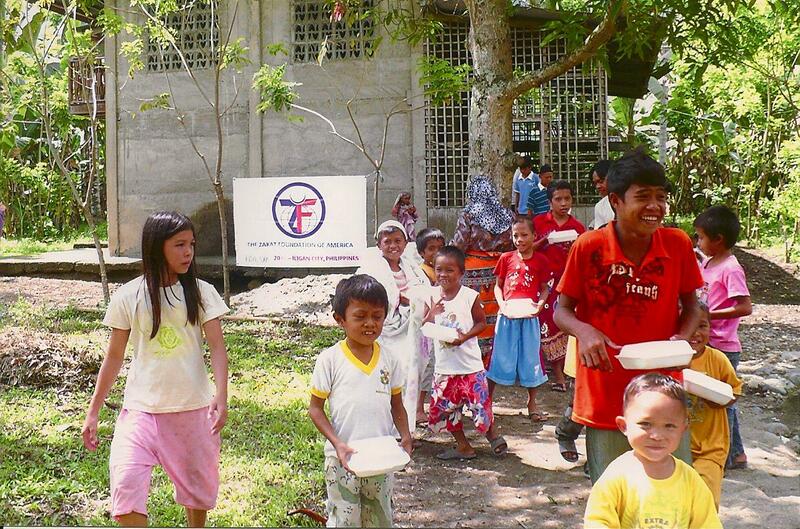 On November 6, 2011, the Bayanihan Foundation has partnered again with the Zakat Foundation of America to feed over 300 Filipino Muslim families, women and children to celebrate Eid al-Adha or Feast of the Sacrifice. This holy celebration honors Abraham’s willingness to sacrifice his son in obedience to God. This celebration is a special treat; many of them could not afford meat everyday, a luxury food item for many of the indigent Filipino Muslim families served. What’s memorable about these celebrations is that Filipino Christians from the Rotary Club of Iligan South volunteer to help serve the meals, hopefully building on the goodwill among the Filipino Christians and Muslims that often live side by side in Iligan City. 3. Announcement of organizations supporting the education and outreach to clean up the toxic wastes left behind at the former US bases in the Philippines. 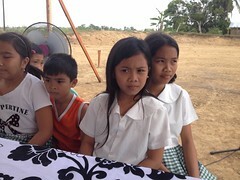 On November 11, 2011, the Bayanihan Foundation will announce a list of organizations that would help in getting the word out about the need to clean up the toxic wastes left behind at Clark and Subic, Philippines. This entry was posted in Bases clean up, Diaspora Giving, philanthropy, Philippine poverty, Philippines, Uncategorized, Volunteerism and tagged bases clean up, community involvement, diaspora giving, diaspora philanthropy, Filipino diaspora, giving, Philippines. Bookmark the permalink.